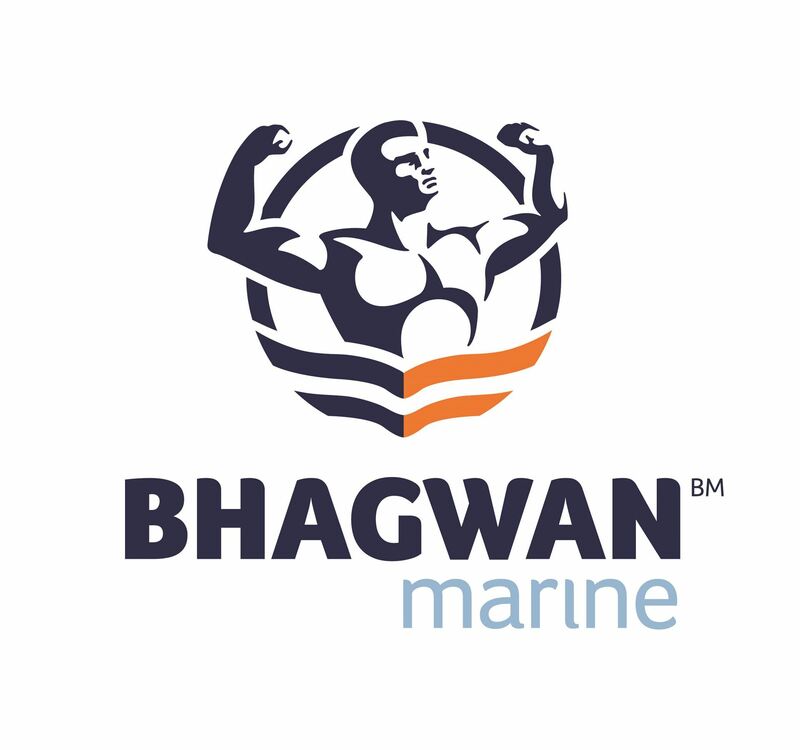 With the largest and most diverse fleet of vessel and marine assets in Australia, we have the experienced personnel, vessels and crew to meet and exceed expectations for marine assignments in any region. Broadspectrum deliver a broad range of services that are essential to clients across multiple sectors. We operate in the Defence, Property, Social, Infrastructure, Resources and Industrial sectors, and provide Logistics and Facilities Management, Consulting, Construction, Care and Welfare, Operations and Maintenance, Well Servicing and Business Support services. ConocoPhillips established operations in Australia almost two decades ago. Australia is a country of vast natural resources and is a key player in providing a response to the increasing global demand for energy. Our activities in Australia and Timor-Leste are managed by business units with separate head offices: Australia West and Australia East. Australia West is headquartered in Perth, and manages all federal affairs and nationally leveraged shared services as well as the Bayu-Undan project, Darwin LNG and our activities in Timor-Leste. Our Darwin LNG facility in the Northern Territory is an LNG production project in Australia. We have already invested billions of dollars in the Northern Territory and in our Queensland based Australia Pacific LNG joint venture project. We also have an exciting portfolio of exploration and development projects offshore from Australia and in the Timor Sea, including Barossa, Greater Poseidon, and Greater Sunrise. Every day we provide critical support to our customers' assets, wherever they are in the world. Our expert minds come together to find innovative technical and commercial solutions across the full asset lifecycle - from start and middle to end - and we have more than 3000 people located globally with the right capabilities and vision to serve the needs of the ever changing energy and infrastructure industries. Our people are what make EnerMech dedicated, capable and consistent. We have a proven track record of lasting success and are focussed on maximising economic value for our customers, and that is what makes them successful and loyal. Global economies have seen challenging times throughout the last few decades and our specialist team of experts thrive on a challenge, offering our clients the best technical expertise and smart, innovative solutions. With that in mind our significant global reach also allows us to deal with different and diverse scenarios across all aspects of an asset’s lifecycle from pre-commissioning to decommissioning. Our customers know they are in safe hands as our industry professionals are focussed on driving cost effective and time efficient solutions, delivering excellence every step of the way. We have been a quiet achiever in Australian business for nearly 30 years, but our multi-billion dollar Ichthys LNG Project connecting the Browse Basin and the Northern Territory is now turning heads. AtINPEX Australia, we know that who we are, how we work and what we believe are driving forces in our everyday working lives and, ultimately, in the success of our company. 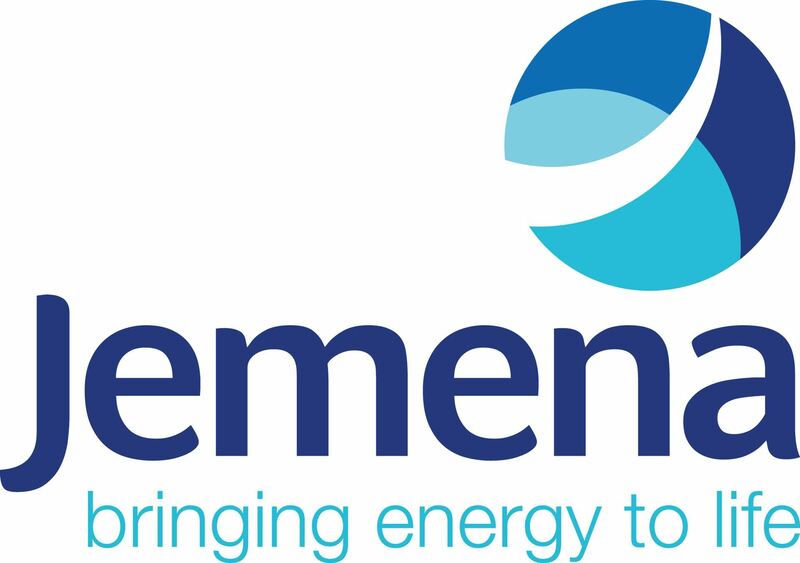 Jemena owns and operates a diverse portfolio of energy and water transportation assets across eastern and northern Australia. With more than $11 billion worth of major utility infrastructure, we supply millions of households and businesses with these essential services every day. Our strong portfolio of strategically located distribution and transmission assets, and our proven record of expert and commercially savvy utilities infrastructure management, means we are ready to make the most of opportunities for growth and innovation in our operations. As a supplier of gas, electricity and water, we have enduring relationships with our customers and the communities where we operate. They are at the heart of our commitment to deliver energy safely, reliably and affordably, and to the sustainable growth of our business in the long term. We employ more than 5000 people, with major offices in Perth, Western Australia, and Brisbane, Queensland, supporting our operations in projects, facilities and workshops spread across Australia and in neighbouring countries including Papua New Guinea and China. PTTEP Australasia is a wholly-owned subsidiary of PTTEP, the Thai national petroleum exploration and production company. A top ten publicly-listed company on the Thai Stock Exchange, PTTEP operates more than 40 projects globally with a workforce of 4,000. Shorelands is one of Northern Australia’s top logistics companies. Shorelands is a locally owned, family, Darwin business formed in 1989 who pride themselves in their extensive fleet of modern cranes, reliable barge services, trusted local knowledge and customer-first approach to service for complete crane hire, lifting and transport solutions catering to projects large or small. Today Shorelands is among one of Darwin’s most respected local businesses with an impressive track record of successful major projects, corporate clients and an outstanding contribution to the community. In Australia, our team of over 2,000+ white and blue-collar personnel have over 20 years' experience delivering asset lifecycle solutions across the oil and gas (upstream and downstream), LNG, petrochemical, mining and water industries. We supporting local clients including ConocoPhillips, Inpex, Caltex, Woodside, Yara Pilbara, Central Petroleum, ExxonMobil, Origin Energy, QGC, Melbourne Water and Seqwater. The breadth of our capability ranges from studies and minor modifications through to major greenfield and brownfield projects. Across our portfolio, we deliver fit-for-purpose, scalable and efficient solutions to boost technical capability, optimise asset performance and extend asset life. Airnorth is the Northern Territory's longest serving airline that offers full-service, regular passenger services across an extensive network that includes regional and remote destinations. Airnorth also provides charter flight services to the mining, oil and gas industries with a commitment to service and flexibility. The company operates over 300 scheduled RPT and charter departures weekly, servicing over 20 destinations across four countries. Including Darwin, Maningrida, Milingimbi, Elcho Island, Gove [Nhulunbuy], Groote Eylandt and McArthur River in the Northern Territory, Kununurra, Broome, Port Hedland and Perth in Western Australia, Townsville, Cairns and Mount Isa in Queensland and Dili in Timor-Leste. See our route map for full details. 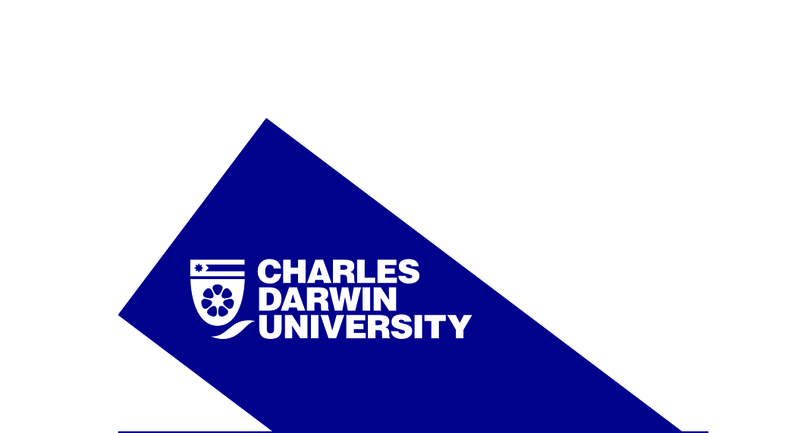 Charles Darwin University is a “dual-sector” CDU is a research-intensive institution with 11 campuses and centres throughout Australia. CDU outperforms other institutions of similar size and age. NACOG is a strategically located facility established with funding from Ichthys LNG Pty. Ltd., the Northern Territory Government and Charles Darwin University. NACOG offers long-established vocational education and training, higher education and state-of-the-art research facilities, providing a one-stop-shop to industry. NACOG is responsive by offering existing or tailored training and education programs and world-class consultancy and research services to support oil and gas operators. The reach and significance of CDU VET is vast and delivers training in more than 150 locations across the Northern Territory. CDU’s nationally recognised and awarded online training delivery models are pacesetters, providing flexible learning options and training when combined with the practical hands on delivery. ERGT Australia provides a professional, engaging and safe training service using simulated environments to develop skills and behaviours that address safety-critical industry needs. With training centres located in WA, Vic and now the NT, ERGT is well positioned to service the Oil & Gas sector as well as other high risk industries. Having worked closely with our colleagues from Darwin-based Accrete for many years, in 2016 we took over their East Arm training centre to directly serve our Oil & Gas and Defence clients. At this centre we offer safety, offshore survival and emergency response programs. We are also finalising plans with Charles Darwin University to establish a state of the art fire and emergency response training facility at CDU’s Casuarina Campus. The Australian Oil & Gas industry is leading the world in safety training initiatives and ERGT is committed to helping ensure that these programs are successful in further improving safety performance. Kalidonis Hotels is a locally owned and operated Darwin based Company specialising in the delivery of short term and long term accommodation for the (FIFO) workforce. We currently accommodate workers from Inpex and UGL Kentz JV and are looking for more opportunities to grow our portfolio. Kalidonis Hotels has only recently been established as an accommodation provider in the hospitality industry, we are a growing Company who is now recognized as one of the major providers of accommodation for FIFO workers. Kalidonis Hotels offers quality serviced 1 and 2 bedroom apartments and motel style units across various properties located in the CBD. All accommodation options provided by Kalidonis Hotels are fully serviced and of the highest quality, our staff are friendly and always there to make your stay comfortable, safe and stress free. Kalidonis Hotels parent company Kalidonis Pty Ltd is one of Darwin’s largest privately owned construction Companies. RAM Services is a Darwin based Client and Technical management company focused on the supply chain management requirements of companies owning and operating large assets in the resources, marine, transport, defence (ADF), government and infrastructure industries in Northern Australia. Established in 2001 and now with 25 staff permanently employed in the NT and an established network of over 60 suppliers and subcontractors, RAM Services can supply products, services and qualified staff across a variety of specialisations. We have extensive experience in our key sectors of oil & gas, government and defence and have a client base that reflects our experience in servicing major companies operating in Northern Australia. Site Skills Training is a Territory Enterprise (RTO. 32531) and is a leading provider of industry training. They deliver over 100 courses and services across 7 facilities within Australia, including a Winnellie based facility in Darwin. Specialising in training within the Energy, Mining and Construction industries they can tailor corporate packages to provide entirely flexible workforce solutions for onsite or offsite training at a range of times convenient to you. Territoria Civil was established in 2013 as a trading name of John Holland Pty Ltd in the Northern Territory, John Holland opened their first office in Darwin in 1962. John Holland is a fully integrated infrastructure and property group offering customers a total service solution across the entire project life cycle. Operating across Australia, New Zealand and South East Asia, they have been transforming city skylines, connecting regional centres and providing vital infrastructure for more than six decades. Territoria Civil employs more than 250 local staff and hundreds of contractors to deliver a number of high-profile projects for local and international customers. We have a proven track record of delivering infrastructure solutions for the Northern Territory. Our projects have included road construction and upgrades, building, resource, rail and marine infrastructure. The team at Territoria Civil have a strong history of working on multi-discipline projects, both large and small, which means they are well placed to deliver quality results to clients. As an Employer of Choice for our people and a Partner of Choice for our customers, we are fully committed to building enduring relationships.